We’ll show you how to maximize value creation and minimize wasted time, wasted money and transaction risk. Join our mailing list for periodic firm updates and M&A industry trends. We provide guidance to private business owners and management teams regarding the outright sale, recapitalization or partial divestiture of their business. We help our clients increase their shareholder value by completing successful transactions that grow, extend or transform their businesses. We help our clients structure and raise capital to fund a multitude of strategic endeavors, such as acquisition financing and restructuring. Bravaldo Capital Advisors is a boutique Atlanta based Mergers & Acquisitions and Corporate Finance Advisory Firm, providing independent economic and financial advice and execution services for lower middle market companies with revenues typically between $10 million $300 million that are primarily located in the Southeastern United States. From sell-side advisory and exit strategy valuation planning and positioning to growth through acquisition to complete debt restructuring and corporate recapitalization, Bravaldo Capital provides extensive M & A and Corporate Finance services to a broad range of industries. "Don Bravaldo and his team were able to assist my second generation family business in a sale transaction during a difficult time. Our Company was under the gun from a hostile lender in a recessionary economic market. As a family business owner, I could not have asked for a more dedicated and driven team looking out for my best interests and I would highly recommend them to others seeking M&A Advisory services." “As a small business owner and entrepreneur I was often approached by financial and M&A advisors selling their expertise and services. Don immediately got my attention by being candid, extremely knowledgeable in his field and his excellent reputation throughout the business community. I would strongly recommend Don to any business owner or company looking to grow, get capital and an honest appraisal of their business model." 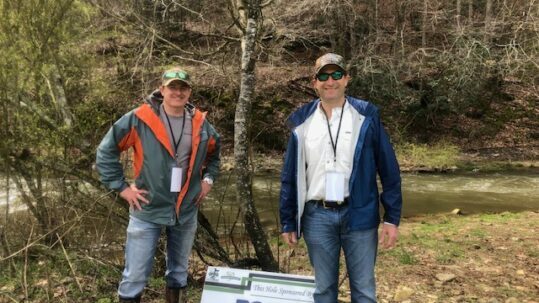 Bravaldo Capital Advisors works closely with business owners and management teams to address and achieve critical corporate strategy and value creation objectives. Our approach is relationship centric, research oriented and process driven. 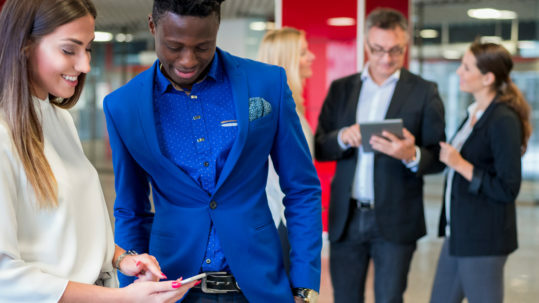 Offer a unique advisory model that addresses each client’s individual level of transaction preparedness. We take a consultative approach that doesn’t simply focus on the transaction but offers long term guidance for owners and managers that are interested in strategic planning. 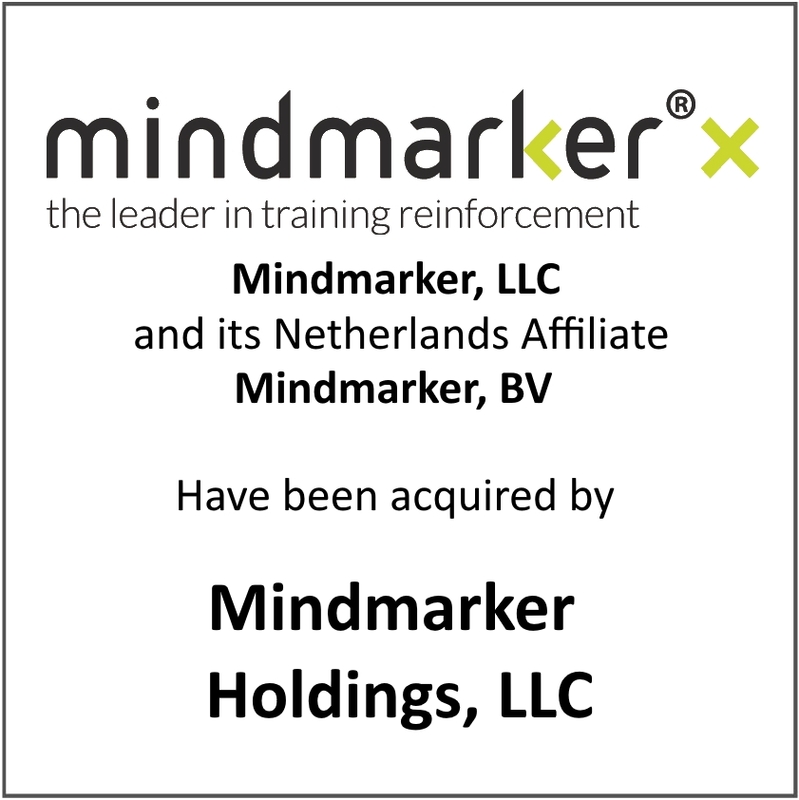 Bravaldo Capital Advisors acted as exclusive merger and acquisition advisor to Mindmarker. 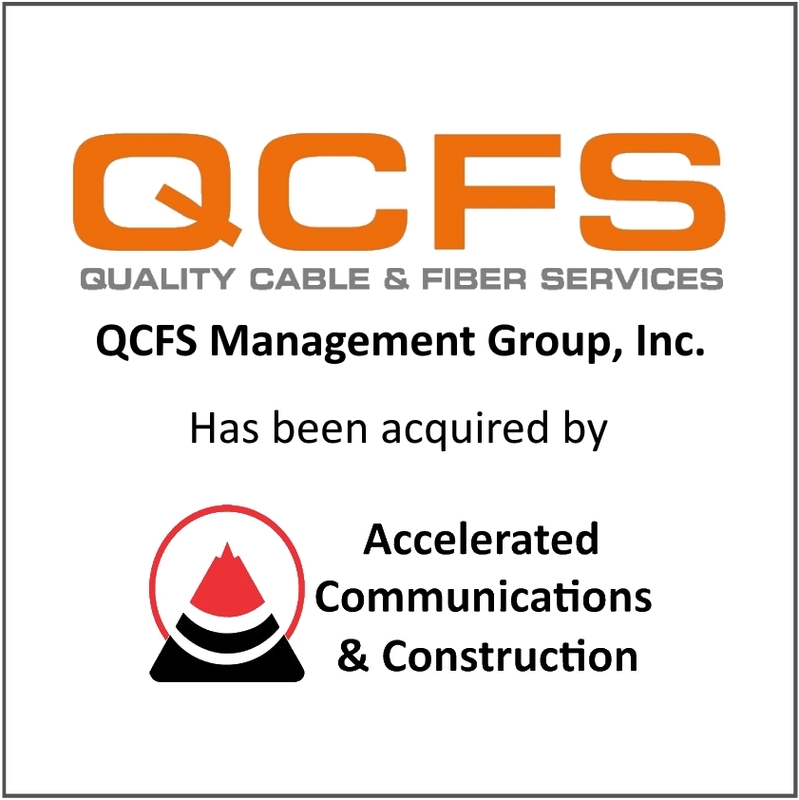 Bravaldo Capital Advisors acted as exclusive merger and acquisition advisor to QCFS. 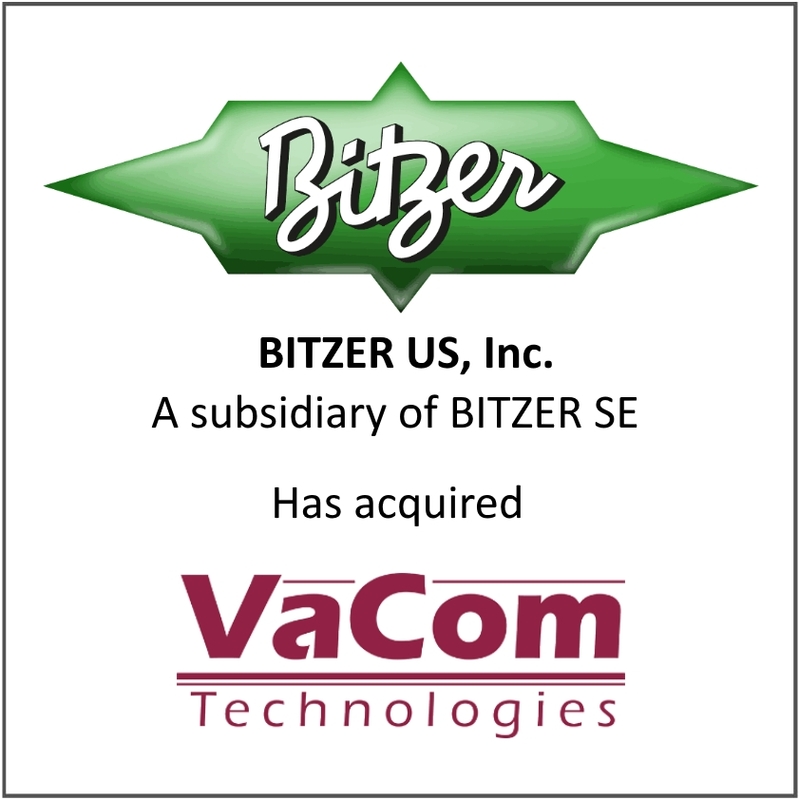 Bravaldo Capital Advisors acted as exclusive merger and acquisition advisor to BITZER US. 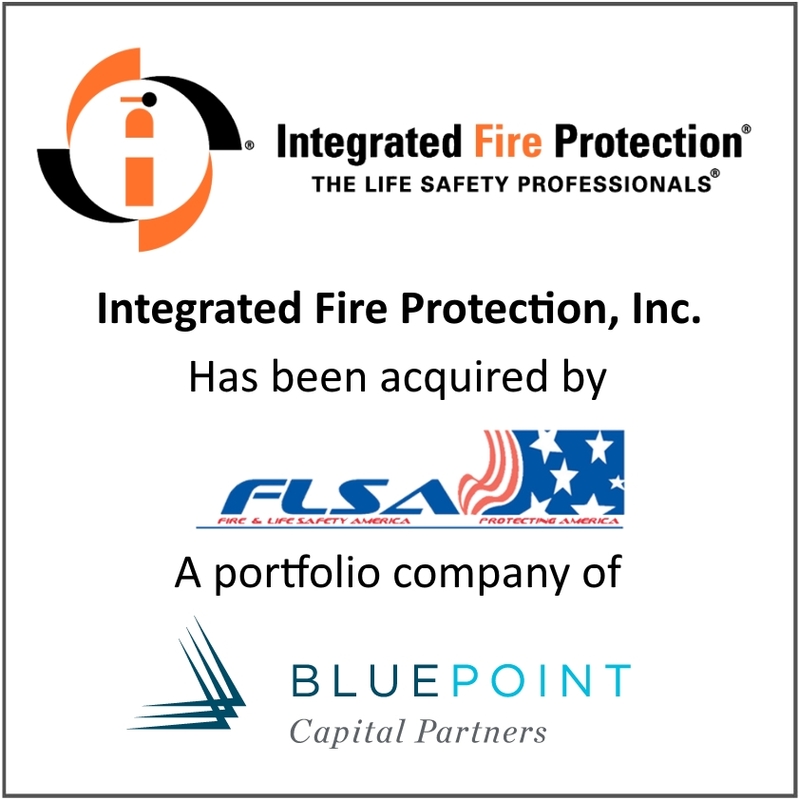 Bravaldo Capital Advisors acted as exclusive merger and acquisition advisor to Integrated Fire Protection.